The Japanese government is about to change policy to expand the acceptance of foreign workers to meet serious labor shortages. It has submitted to the parliament a bill to revise the Immigration Control Act to establish the new foreign resident statuses of Categories 1 and 2 Skilled Workers. The bill is criticized even by lawmakers of the ruling Liberal Democratic Party for virtually accepting immigrants. Leaving other authors to discuss about the dangerousness of the bill, I would like to point out the defects of Japan’s overall foreign resident policy. The government expects that the new foreign resident statuses would allow about 40,000 more foreign people to come to Japan in the initial year, according to media reports. Meanwhile, the number of foreign residents in Japan has been rapidly increasing over the past several years, rising from 2.07 million at 2013-end to 2.58 million at 2017-end. Conspicuously, the number expanded by 120,000 from 190,000 to 310,000 for students, by 110,000 from 160,000 to 270,000 for technical trainees and by 90,000 from 660,000 to 750,000 for “ordinary” permanent residents. The bill could be characterized as paving the way for foreigners to continue to stay in Japan after working as technical trainees for up to five years. The problem is with ordinary permanent residents. No restriction is imposed on the length of their stay or activities in Japan. Furthermore, they may be accompanied by their spouses or children. The ordinary permanent resident status can be said as the most favored status for foreign residents in Japan. Apart from the ordinary permanent resident status, Japan has a “special” permanent resident status given to people who came from the Korean Peninsula or Taiwan when their homeland was under Japan’s rule before the end of World War II and their descendants. 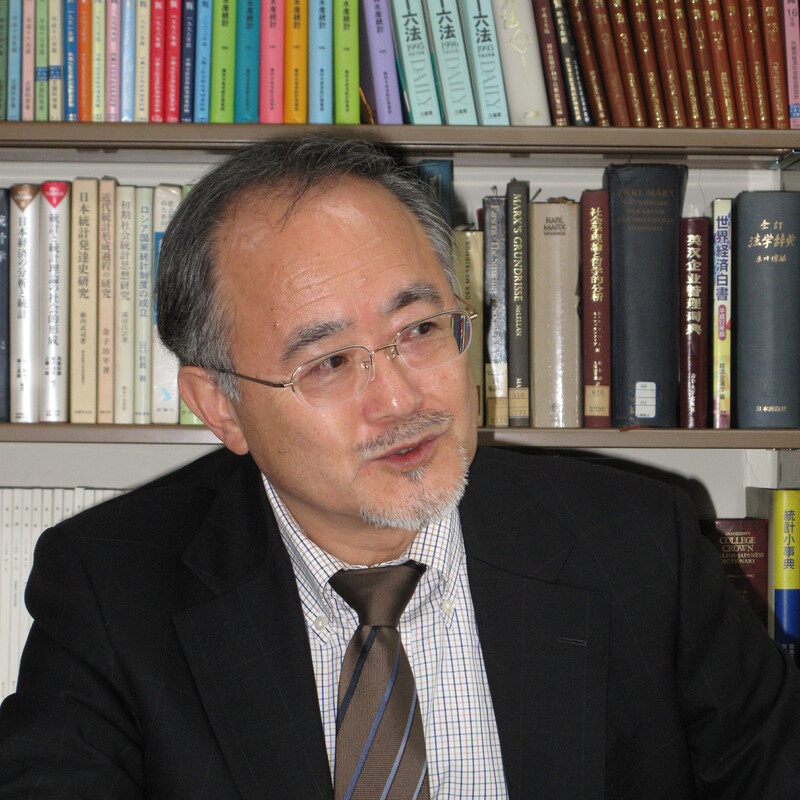 Like ordinary permanent residents, special permanent residents are free from restrictions on activities, allowing such an organization as the pro-Pyongyang General Association of Korean Residents in Japan, known as Chongryon and subject to surveillance under the Subversive Activities Prevention Act, to remain active. 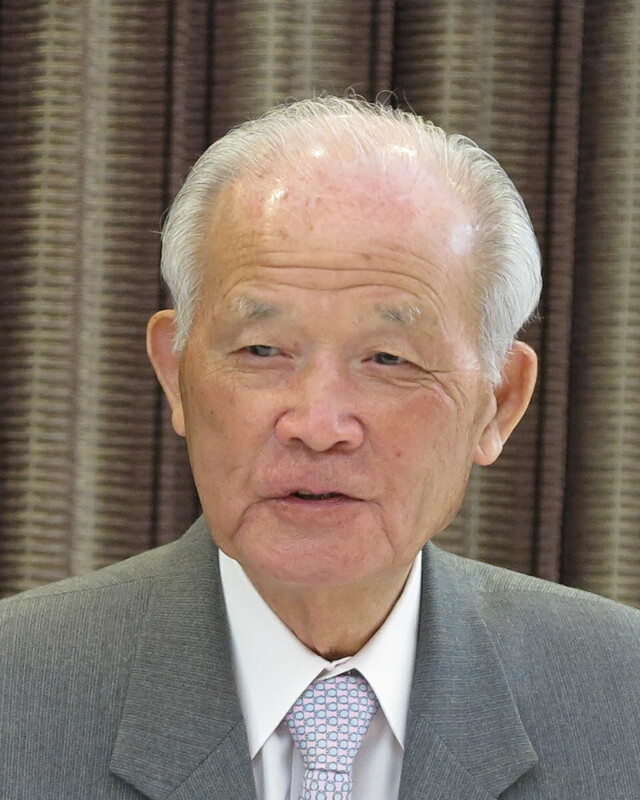 The number of special permanent residents in Japan has been falling because of their assimilation into Japanese society through their naturalization and marriages with Japanese citizens, declining from 370,000 to 330,000 during the same period. Of ordinary foreign permanent residents in Japan at the end of 2017, Chinese numbered 250,000 accounting for the largest share of 30%, followed by 130,000 Filipinos, 110,000 Brazilians, 70,000 South Koreans and 20,000 Taiwanese. 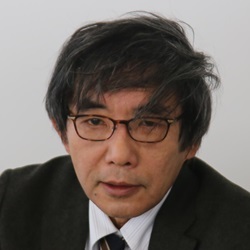 It is known to those in the know that the 250,000 Chinese permanent residents in Japan are legally allowed under present law to create any political organization loyal to their fatherland, like Chongryon. Qualified for the ordinary permanent foreign resident status are those whose permanent stay serves Japan’s interests, who have good behavior and who are financially independent. A Justice Ministry guideline requires ordinary permanent foreign residents to have stayed in Japan basically for 10 years or more including five years of authorized employment. The requirement is not stipulated in any law. The minimum stay had been set at 20 years before the ministry shortened it to 10 years in 1998 without parliamentary legislative procedure. As a result, the number of ordinary permanent residents has increased more than eight-fold in 20 years from 90,000 at the end of 1998. The Japan Institute for National Fundamentals has reiterated the dangerousness of the explosive increase in the number. A qualification for naturalization in Japan is the minimum stay of five years. The government has clarified that a stay with the new status of Category 1 Skilled Worker, or less professional worker, now under parliamentary consideration would not be counted into the minimum stay for the ordinary permanent resident status. However, it has yet to specify the relationship of the new status with naturalization qualifications. 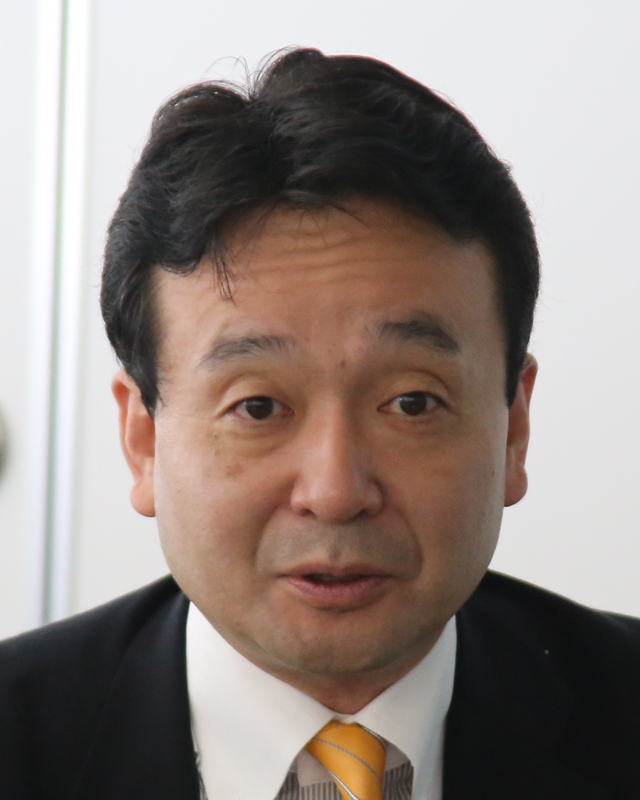 Debate focusing on the new status of Skilled Workers fails to indicate the entire picture of Japan’s foreign resident policy. 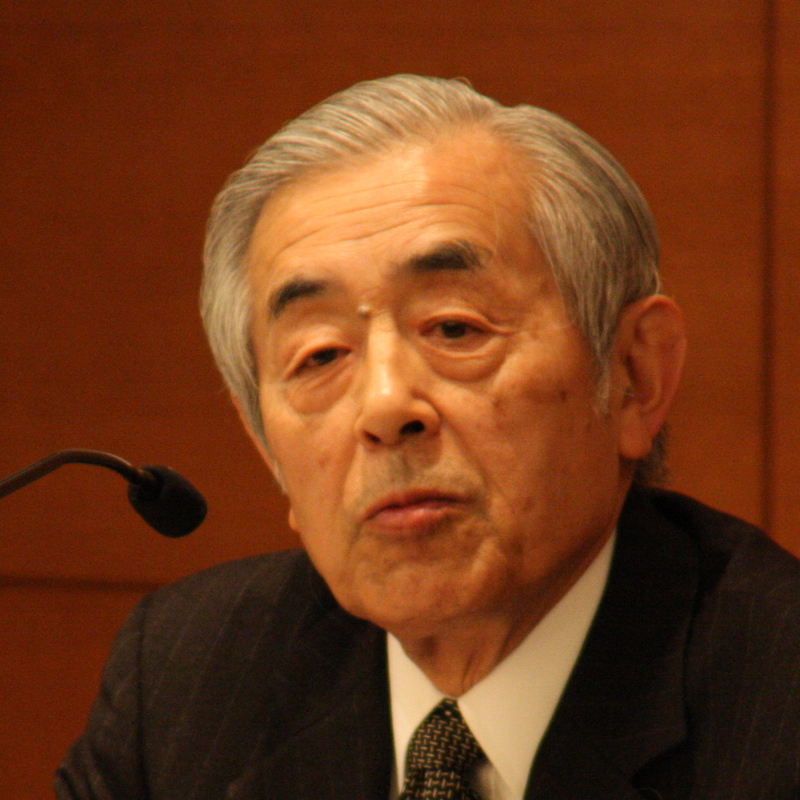 The time has come to fundamentally rethink Japan’s overall foreign resident policy, including qualifications for naturalization and the ordinary permanent resident status, from the viewpoint of national interests and national security. 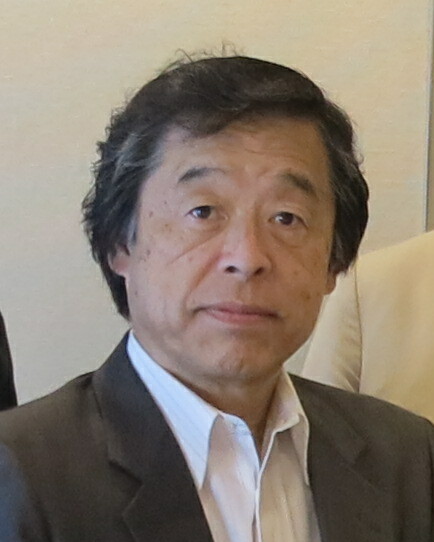 Tsutomu Nishioka is a senior fellow and a member of the Planning Committee at the Japan Institute for National Fundamentals. 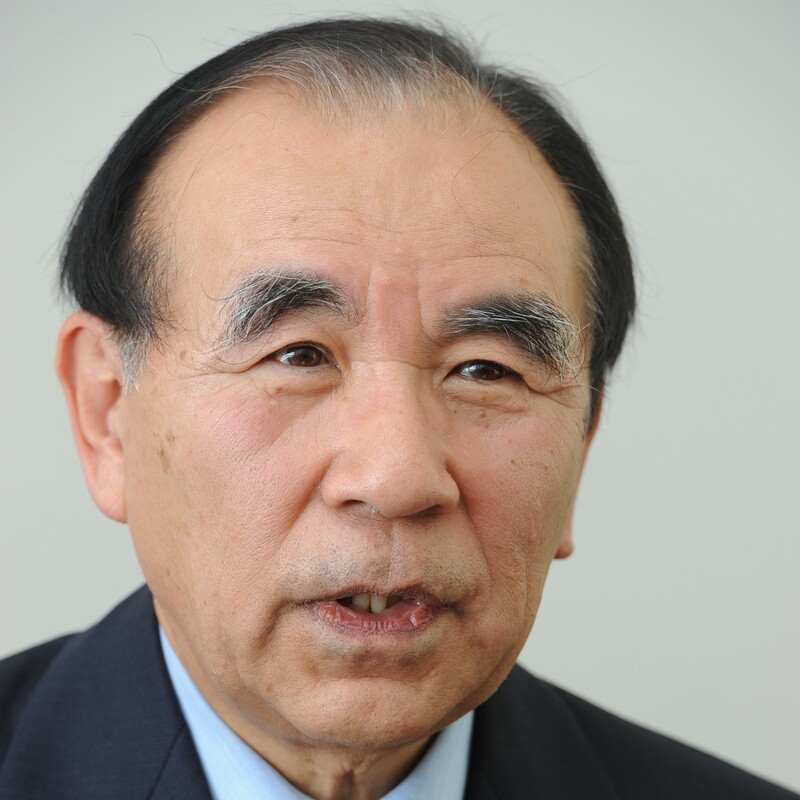 He is a visiting professor at Reitaku University and specialized in Korean affairs.